The event take place over two weekends! 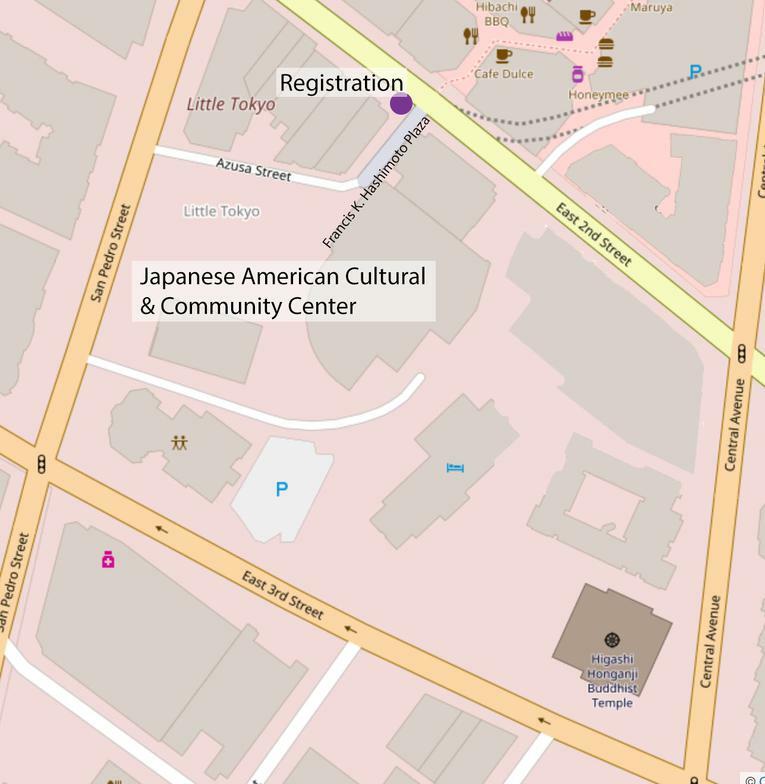 Visit, learn, explore, and play in Little Tokyo's 9-hole pop-up miniature golf course. Every hole is a vibrant artwork created by a local artist paying tribute to the past, present, and future of our 134-year old Japanese American community! Registered participants will be given priority access. Children under 12 who are registered will be given a free t-shirt, while supplies last. Walk-ins are welcome.